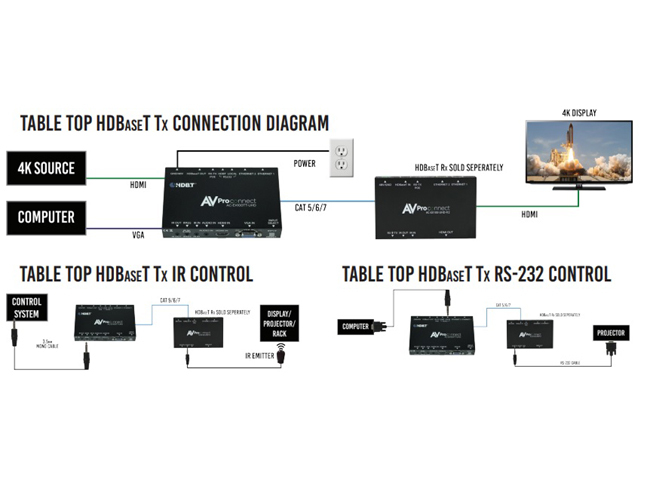 AVPro Edge AC-EX100TT-UHD-KIT Table Top VGA/HDMI Auto Sensing HDBaseT Extender (Transmitter/Receiver) Kit is our 100m HDMI/VGA Transmitter and Receiver via HDBaseT KIT, This Tx & Rx has control input for RS-232, IR, Ethernet, and also comes with Audio Extraction and EDID Management. 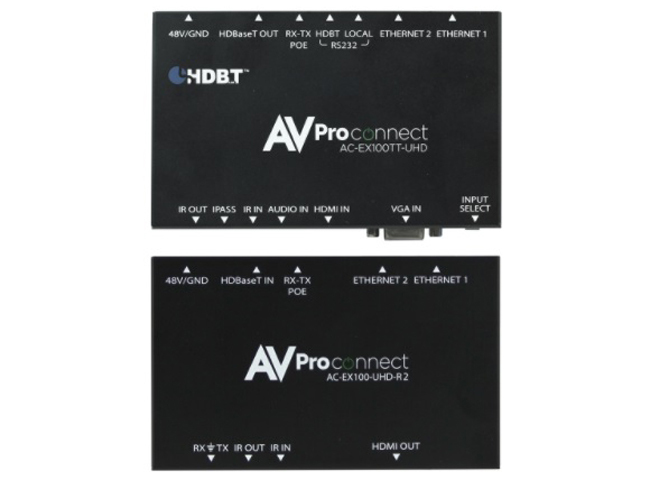 AVProConnect's auto-switching HDBaseT Table Top transmitter is a dual input VGA & HDMI auto sensing HDBaseT (over single CAT5e or better) Transmitter. Simplify installations in schools, offices, meeting rooms and huddle rooms. Once integrated into your client's system he now has the perfect solution for sharing information from any computer or source. This unit is designed to work flawlessly with all PC, VESA and traditional resolutions 4K 60Hz 4:2:0 8-bit & HDR 4:2:2 12 BIT. VGA supports DCI 2K, 1080P, 1920x1200x60. In addition to its compact and robust design, it transmits the digital signal up to 100 meters (328') giving you ultimate flexibility, especially in large rooms like libraries or auditorium style rooms/classrooms. 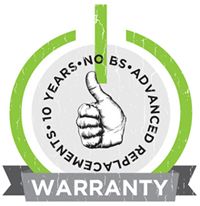 AVProConnect's Military grade performance insures system stability for years to come. 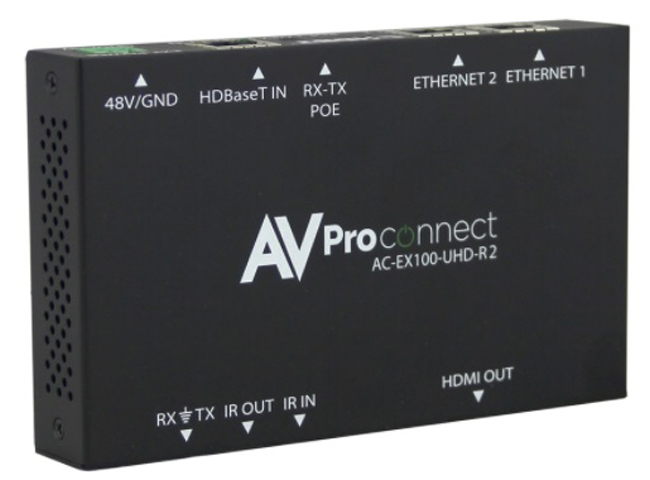 Why not buy this AVPro Edge AC-EX100TT-UHD-KIT Table Top VGA/HDMI Auto Sensing HDBaseT Extender (Transmitter/Receiver) Kit today?